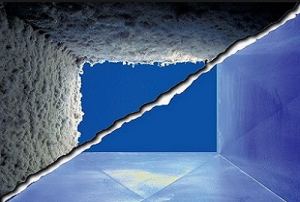 We deliver a breath of fresh air to your air duct system. Allergens, Pollens, Dirt, Dust, and Dander continue to build up over the years. Let our trained professionals assist by removing this problem from your home or office HVAC system.